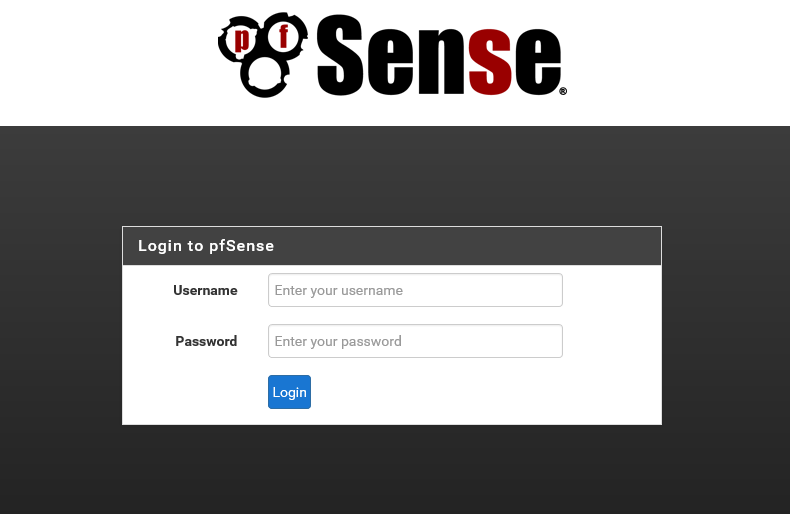 Configure an IPsec VPN Tunnel site-to-site between WatchGuard Appliance and a pfSense Firewall it is not so difficult. In this post I’ll show all the configuration items to get the IpSec Vpn up and working. 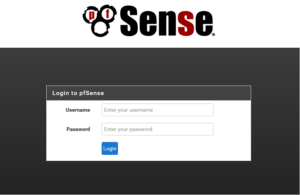 This entry was posted in Hardware and tagged pfsense by Giampaolo Tucci. Bookmark the permalink.